We did Kathmandu Valley tour. Hari - Excells At Customer Service And Personal Attention! He’s familiar, looked after my wife and I over a ten day visit to his country. He was punctual, attentive to our questions and need to understand rather than just visit at a superficial level. We made a friendship rather than having a guide, this certainly made for a great relationship and a very meaningful time. We were able to be flexible and move into a local arena of living, eating and exploring, there were no discernible boundaries constraining our movements. In short a truly excellent companion. We did the Gokyo-Renjo La Pass trek this last October with Nepal Trek Ways and is was a fantastic journey! Bikash was our guide. 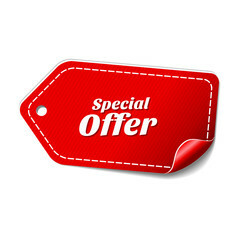 He is very experienced and skilled, always prepared to answer questions and a pleasent person to be around. He really knows the area and obviously loves it and proudly shows it to you. The beautiful views will do the rest! We also did a citytour in Bhaktapur with Hari. He is also a very skilled guide who knows everything there is to tell about this beautiful part of Kathmandu. It’s really a nice way to learn a lot more about this district than what is mentioned in your Lonely Planet! Also the tour to Monkey Temple with Bikash as a guide was very impressive and a great experience. 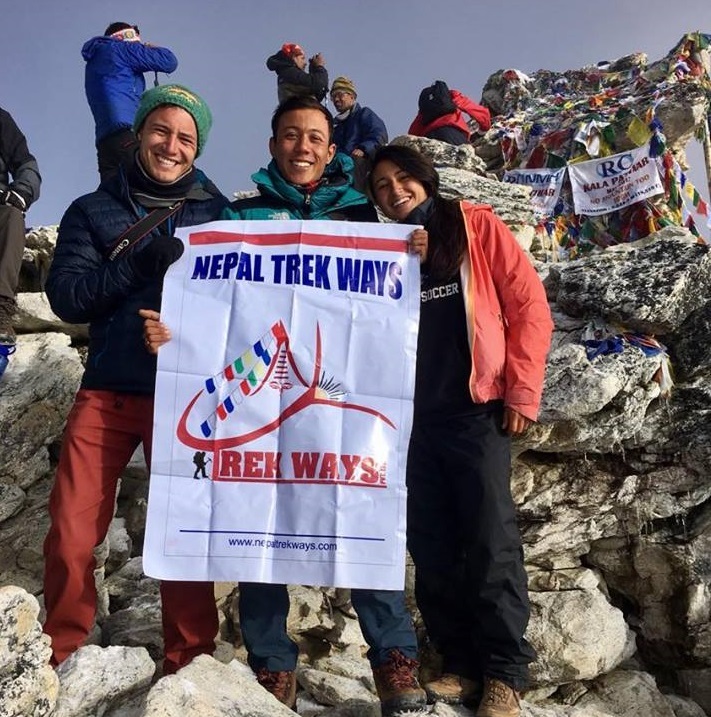 Everything was very well organised and we can absolutely recommend Nepal Trek Ways if you are thinking about trekking in Nepal! My friend and I did a 15 day trek to Everest Base Camp and through 2 of the 3 high passes. 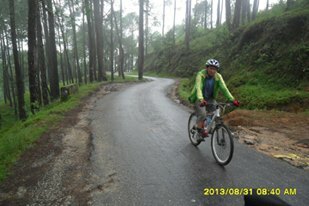 Bikash Maharjan was our guide. He was very knowledgable and prepared for any dangerous situations. 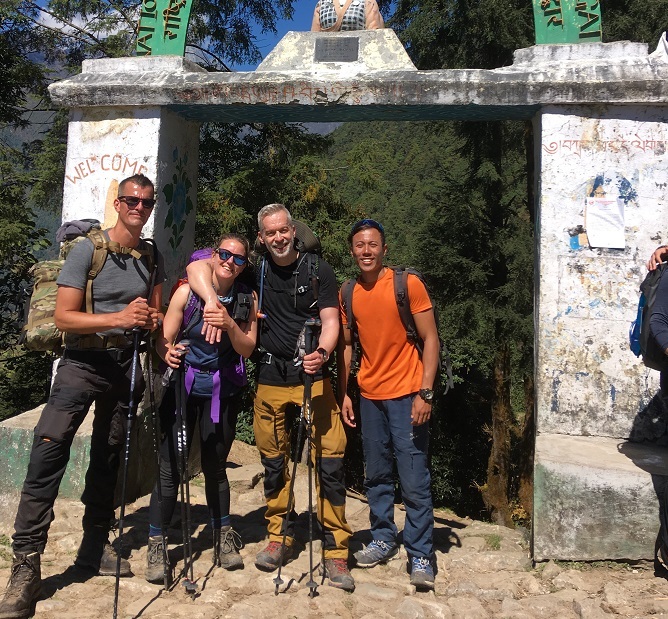 We really enjoyed his company and consider him a great friend who we'd definitely choose as our guide if we ever did any other treks in Nepal! His English is very good and he always answered our questions. We also had a tour of Bhaktapur by Hari Bhuju who is also with Nepal Trek Ways and he was very knowledgable as well. Everything was well organized and I had an unforgettable experience in Nepal. I highly recommend Nepal Trek Ways to anyone visiting Nepal!! On March I did 9 days ABC trek together with Nepal Trek Ways.My guide was Bikash Maharjan. I was very happy with services. It was amazing experience, and he did excellent job. Hopefully next year I can come back and do another trek, and only with the same company. I can trust them! 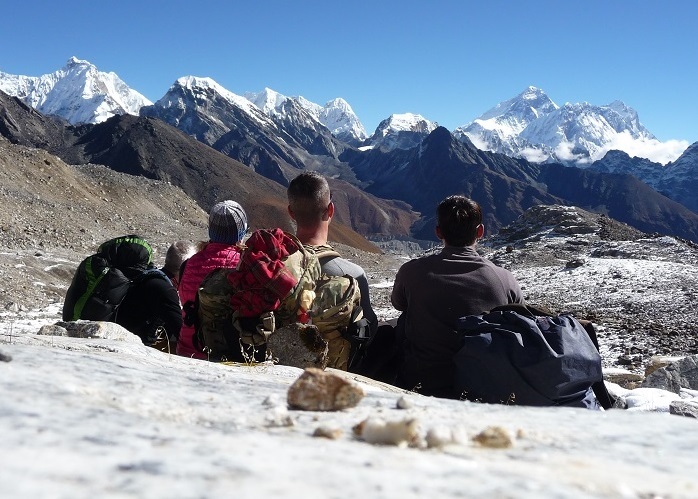 We had a wonderful 2 week trek with Nepal Trek Ways. We were picked up from the airport and brought to the hotel when we arrived in Kathmandu and received a complete briefing the next day. A city tour of Bhaktapur was included, Hari gave is great insight in local culture and architecture. The trek to Gokyo was quite an experience, our guide Bikash is a knowledgable and fun guy to be with. 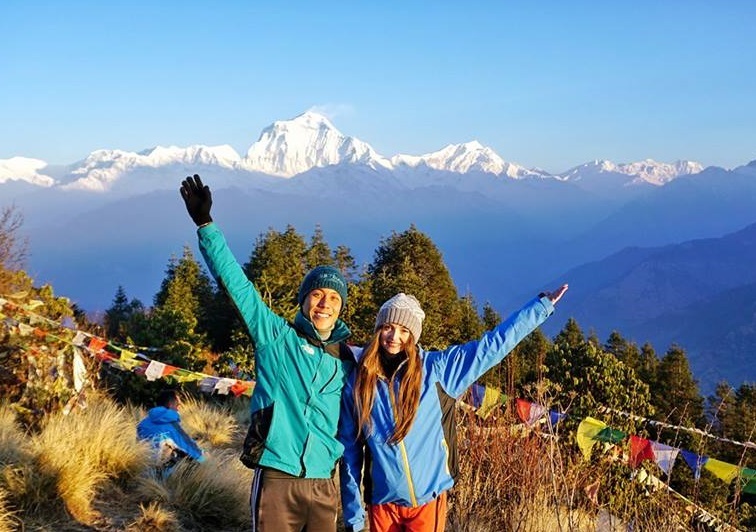 The arrangement of flights, permits, food and lodging was very smooth and Bikash told us a lot about the Himalayas and the people living there. He carried fresh fruit in his backpack to offer us a fruit plate every night after dinner :-) The trek was pleasant, safe and challenging, an experience of a lifetime. Many thanks to Hari and Bikash. See you next time!